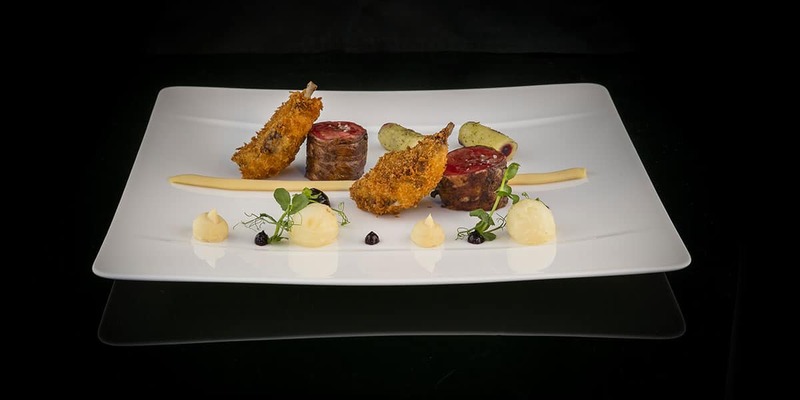 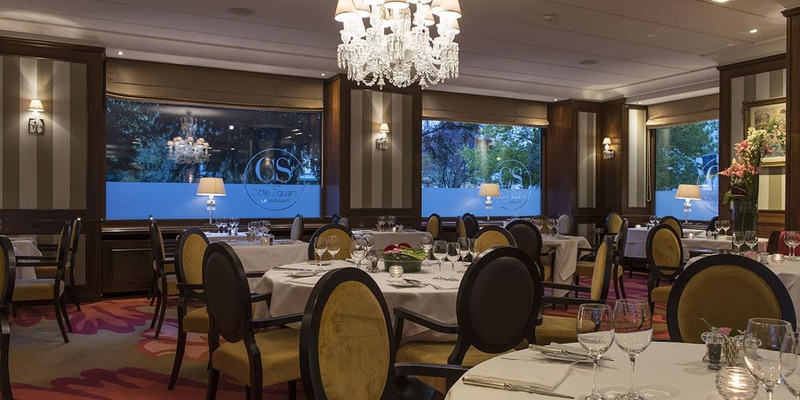 The Bristol Hotel Geneva restaurant offers sophisticated cuisine at attractive prices, Monday to Friday inclusive. 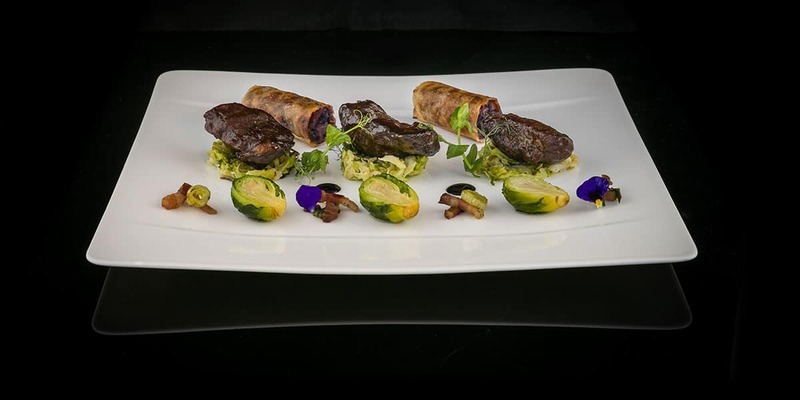 Head Chef Bruno Marchal, specialises in the preparation of traditional but subtly re-invented recipes, and each dish is a true feast for the eye and the palate. 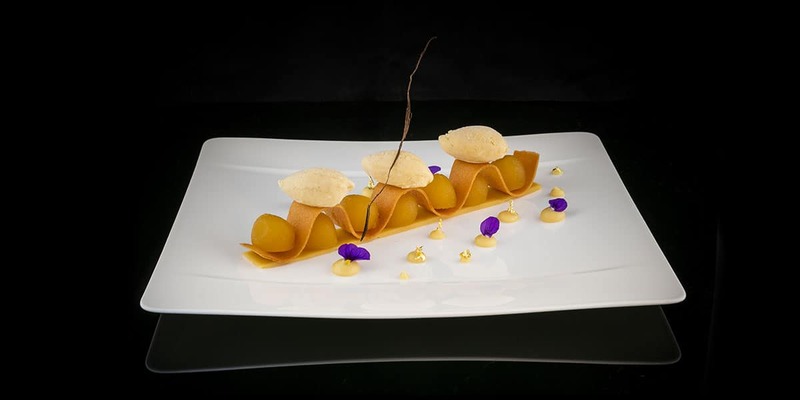 Some Italian specialities, adapted with finesse, are also on the menu. 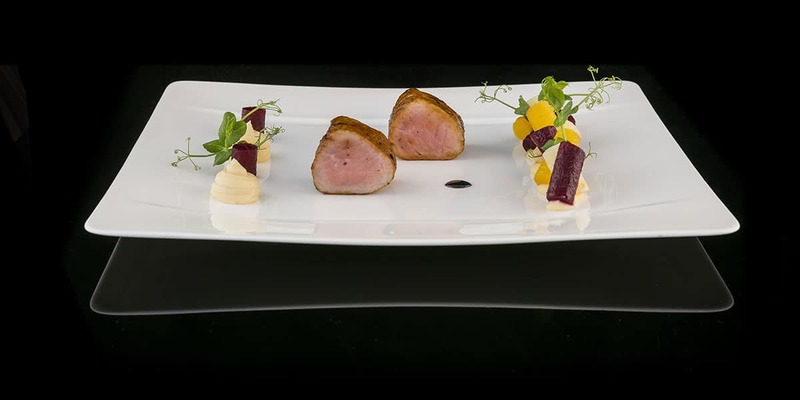 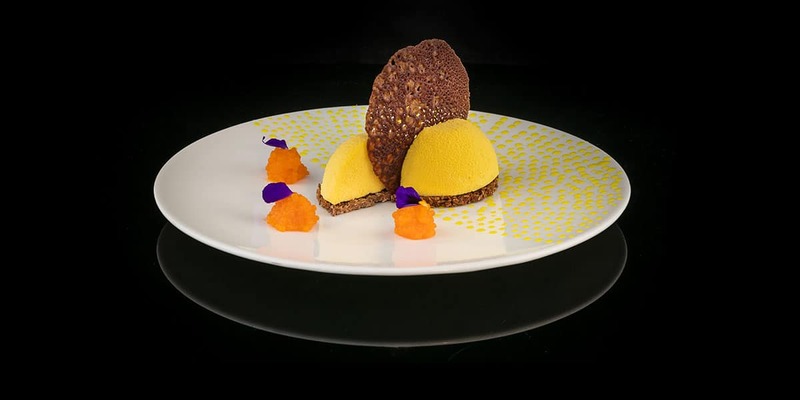 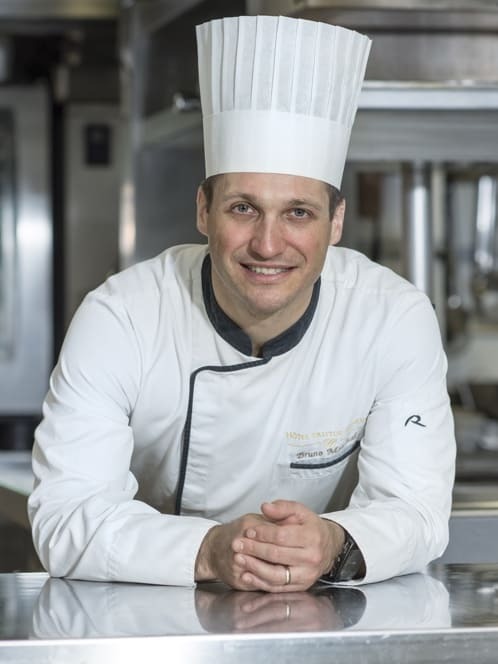 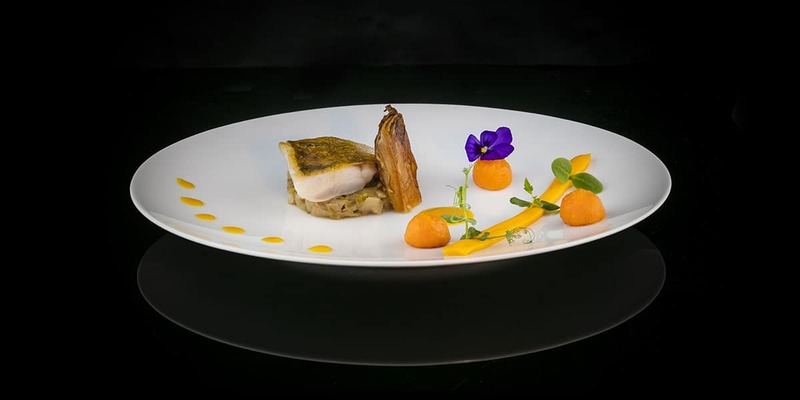 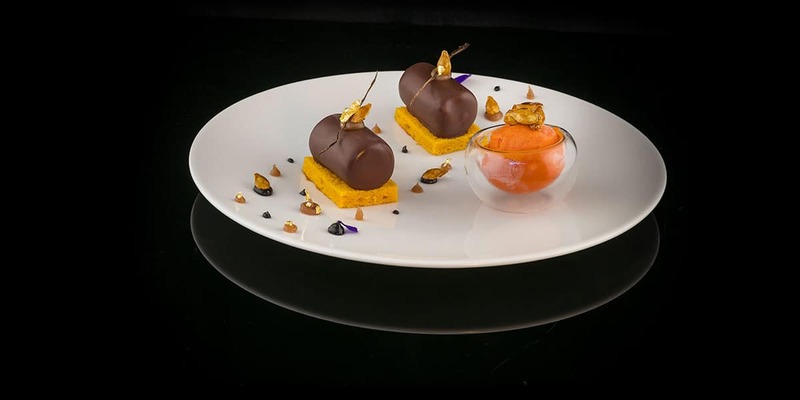 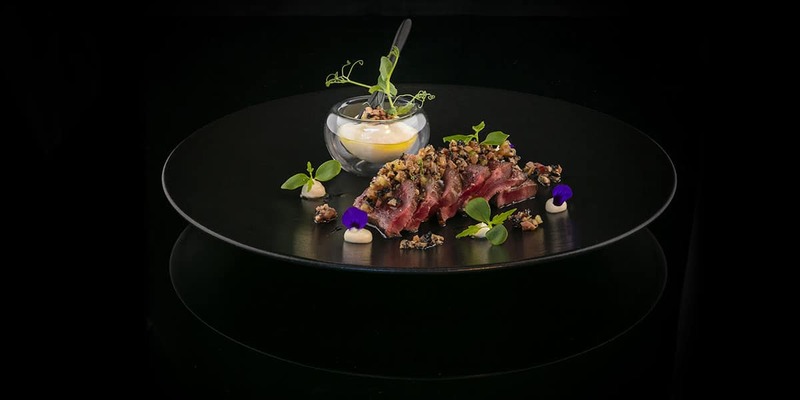 Continuing his tradition of high-quality cuisine that combines the convivial, the elegant and an authenticity of flavour, Bruno Marchal was awarded 15/20 in the Gault & Millau Guide to Switzerland 2019. 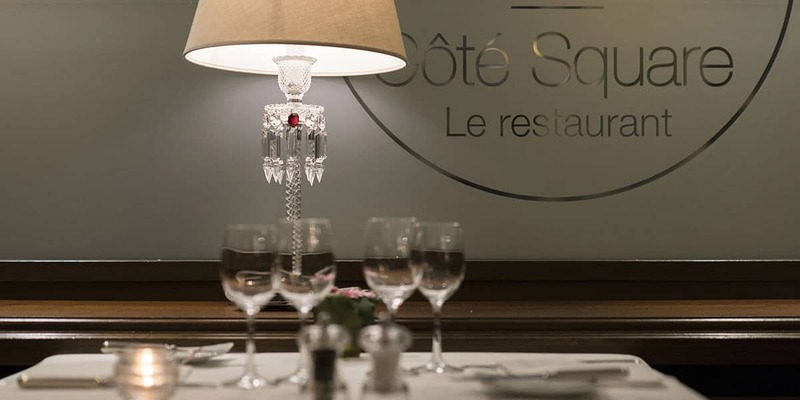 The restaurant will be closed from Friday 19 April to Sunday 28 April 2019 inclusive and from Wednesday 1st January to Sunday 19 January 2020 inclusive.